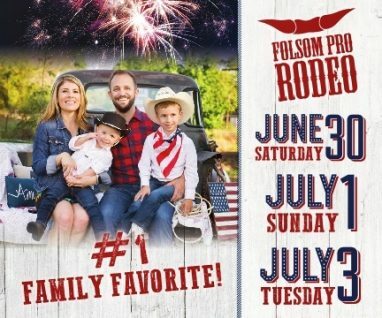 Folsom Rodeo Season… Fun, Freebies, Discounts and More! Yeehaw! It’s rodeo time! 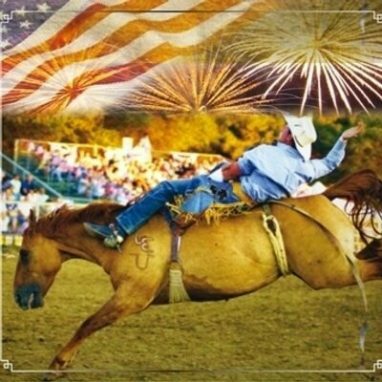 That’s right, once a year, Folsom goes country, when the annual Folsom Pro Rodeo comes to town. The next couple of weeks will be filled with music and fun, culminating in the big event… This Thursday, June 14, join the community for the Historic District Summer Stroll. This is a free community mixer from 530 to 730, and Sutter Street merchants will be offering discounts and specials.